Whilst the title may initially look like a great offer, it comes as part of a lengthy and ongoing commitment to repair the damage done by the emissions scandal in 2015. As you will likely have read in the news last year, Volkswagen were caught rigging cars to pass low emissions tests, giving false results to testers. They admitted this in September 2016. Over 600,000 of such cars were sold to new owners, who are now being given the option of selling their cars back to VW, or having the car repairs necessary to make them normal again, covered. The judge at the head of the legal process, Judge Charles Breyer, did not disclose particulars, but insisted that the compensation would be substantial and that those cheated by VW would end up well off from the deal. As well as a fund for car repairs and buy-backs, VW will have to spend millions on research and development for green automotive technologies. To reverse all of the pollution that has been emitted as a consequence of their rigging, VW will have to spend more millions in corrective efforts. 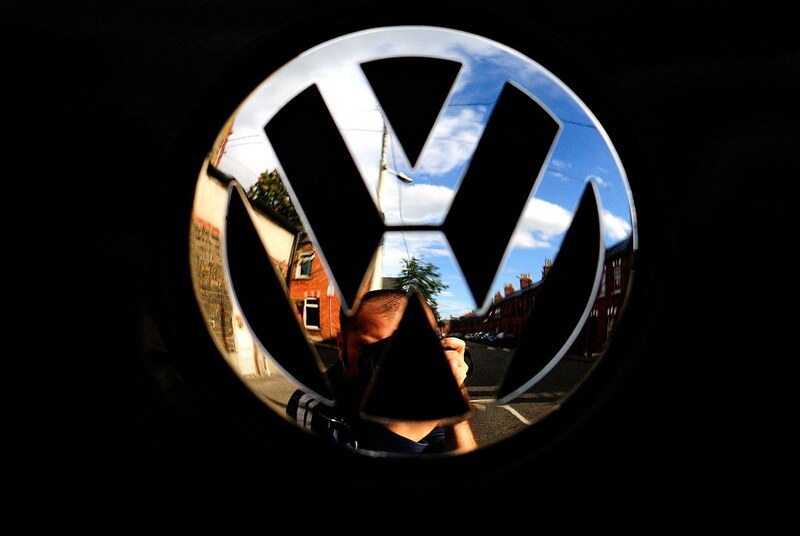 How much could we expect to see VW pay out? Don’t be surprised if it surpasses £20bn. Already a figure of £700m has been quoted for apologetic compensation, and that’s before any vehicle fixes are included! Customers are expected to pay for the repairs using this money, working out at just over £1,000 each. The money will not be shared equally however, and will relate to the various ailments and car repairs needed. Around £13bn could be used to pay Clean Air violations and a further £5bn has been set aside for regulations penalties. It is a strange legal process to counteract this deceit, but it’s expected that the ruling will begin in the US, before making it’s way to Europe and being dealt with along the same guidelines. And, despite all of this negativity going up, Volkswagen shares continue to rise in price! This all goes to show, honesty is the best policy. We’ve been practising honesty here at In Town Automotive for many years, and are proud that our customers return time and time again. We don’t inflate prices, and we continually train and educate our staff so that they can do their work quickly and efficiently, so our customers don’t have to fork out for high labour charges. All of this has made us Northampton’s most loved car repairs centre! This entry was posted in Repairs on 5th May 2016 by admin.